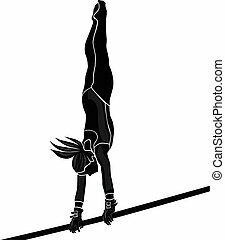 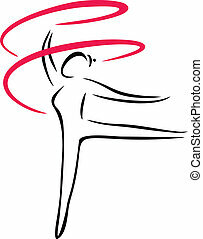 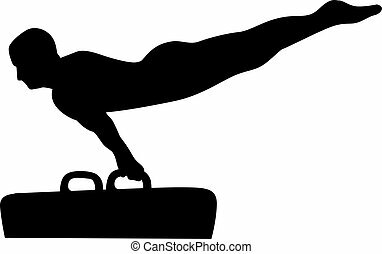 Female gymnast silhouette balance beam gymnastics exercises. 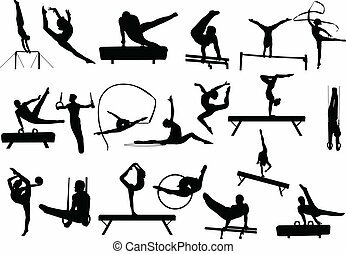 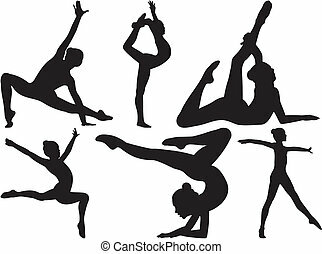 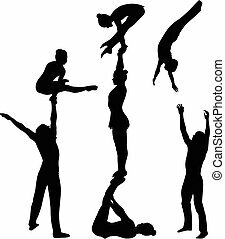 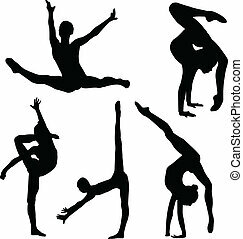 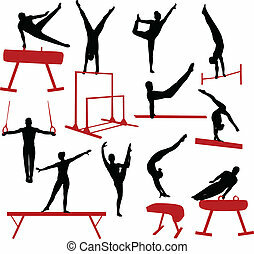 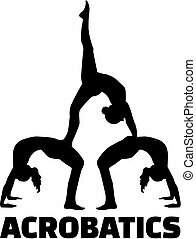 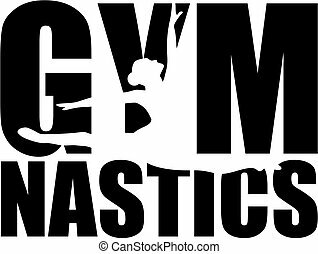 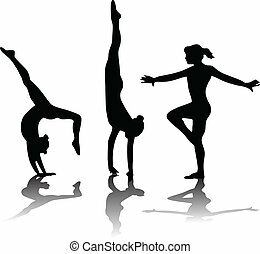 Silhouettes set of a female gymnast or gymnasts doing balance beam gymnastics exercises. 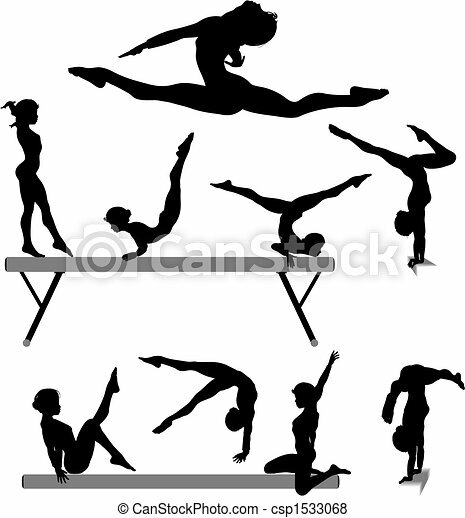 Silhouettes set of a female gymnast or gymnasts doing balance beam gymnastics exercises.